Want that bob-cut style but don’t want to sacrifice your long locks? 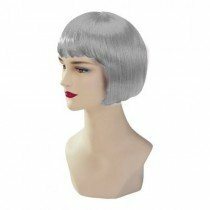 The bob-cut wigs from Petrifeye are offered in several different colours, accommodating any fashion coloured contact lenses you purchase as well. 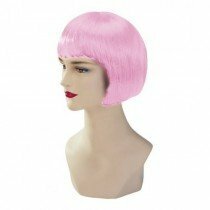 These wigs can be applied easily and offer a cute bob-cut style that is perfect for any outing or fancy dress event you may attend. 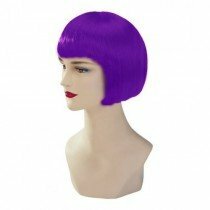 If you want a complete change in hair style without having to cut your tresses into a permanent bob, try one of these great wigs on for size.